The best New 52 title is Green Arrow, in my opinion. 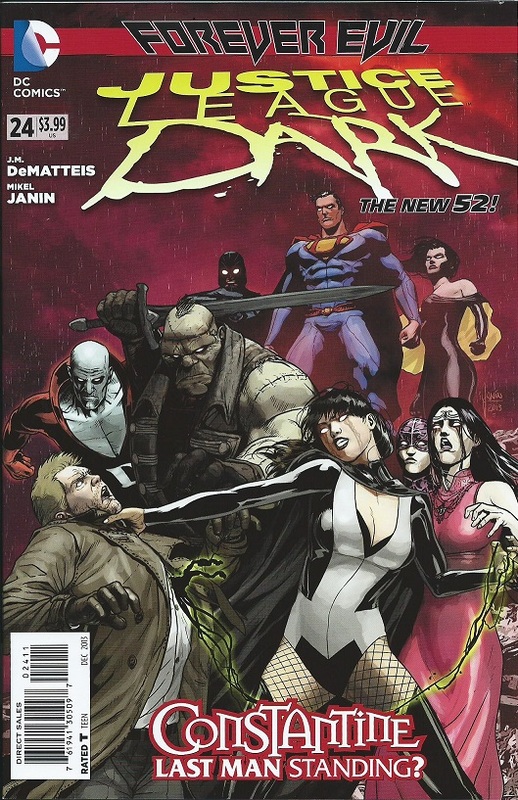 At present it’s my favorite comic book, along with a Dark Horse series called simply X.
I read a lot of comic books, but my current favorite New 52 titles are Justice League of America, Justice League Dark and Constantine. I don’t know too much about X, so maybe it’s time I read a few issues since I’m always looking for something to read and talk about. You’re welcome. I will give it a try once I’m all caught up and organized! And thank you as well for your response. It is very much appreciated.